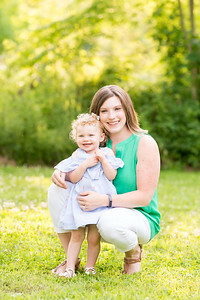 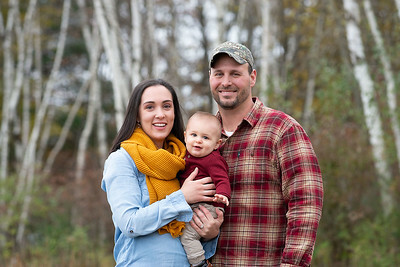 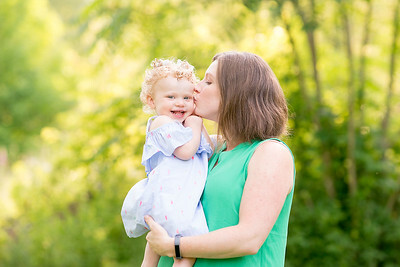 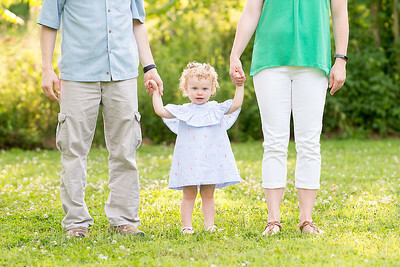 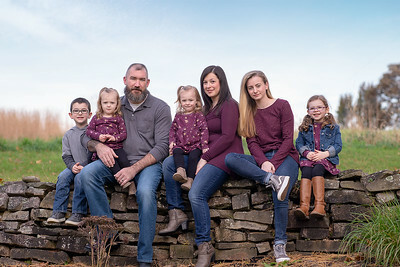 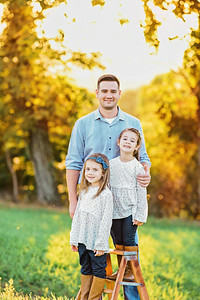 One of the areas best family photographers, Teri Walizer, offers customized sessions for your family in her Montoursville, PA, studio or on location. 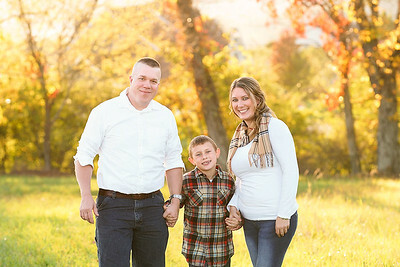 She services the Montoursville, PA, Williamsport, PA, Muncy, PA, Hughesville, PA and surrounding areas. 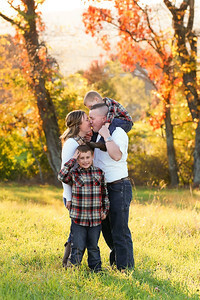 Extended family sessions also available. 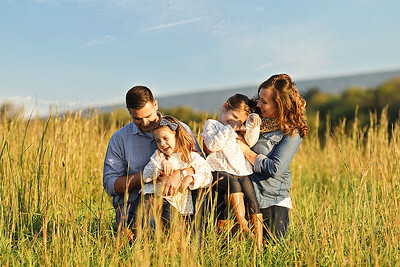 One of the areas best family photographers, Teri Walizer, offers customized sessions for your family in her Montoursville, PA, studio or on location. 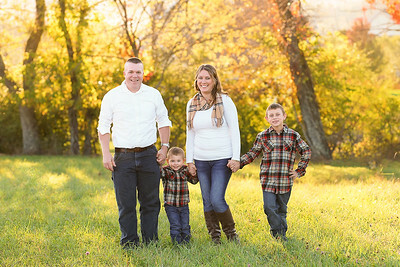 She services the Montoursville, PA, Williamsport, PA, Muncy, PA, Hughesville, PA and surrounding areas. 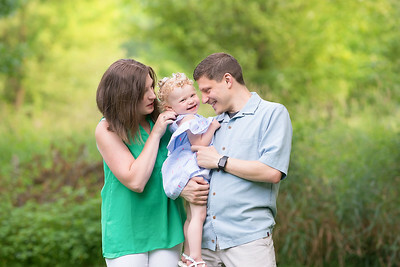 Extended family sessions also available. 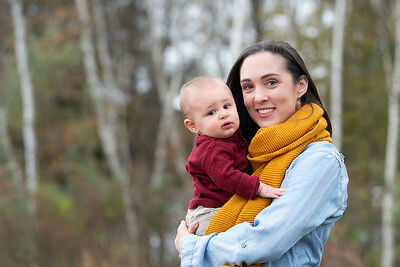 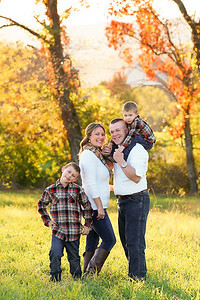 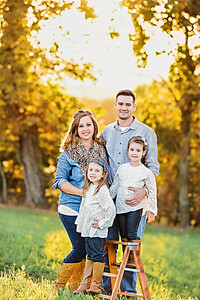 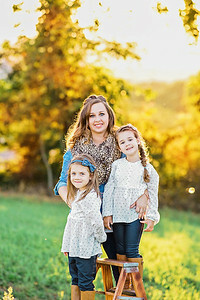 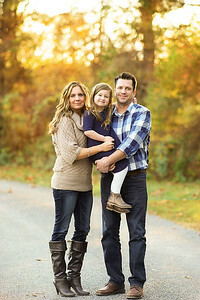 This gorgeous family was photographed early in the fall during the golden hour.